Deposits* of $350usd are due to secure your space in the retreat. The balance of your retreat (minus your $350usd initial deposit*) is due one month before the retreat starts. You may pay with a credit card using the PayPal links below or you may choose a bank wire transfer. Please contact us directly for more information on transfers. Final balance of your retreat will be due 30 days prior to start date via credit card or you may bring the cash balance with you to Tulum. If you choose to pay via PayPal a 6% service fee applies or via bank wire transfer a $20usd service fee is added. Please indicate your preference and we will send you the appropriate information. Thank you. *All initial deposits are non-refundable. If something unforseen arises and you are unable to attend we will try our best to refund your deposit if we are able to fill your space. “Cancellations made within 30 days or less of arrival are 100% non refundable. In case of an emergency we will do our best to apply your payment towards future retreats with YATU. In case of cancellation due to a natural disaster, such as a hurricane, all payments will be applied to a future retreat, to be scheduled within one year of cancelled retreat. There are no refunds for natural disasters. Credit only.” Springtime is highly unlikely to have hurricanes, the weather is the best of the year with calm waters, clear skies, and temperatures in the low 80s. The acceptance of a verbal or written confirmation from YOGA ADVENTURES TULUM (YATU) constitutes your acceptance of the terms and conditions listed herein. Participants are responsible to be adequately insured, therefore Traveler’s Insurance is strongly recommended*. YATU, Utopia Tulum and its staff assume no responsibility nor liability for any delay, loss, damage, injury or accident with regards to persons or property which may be caused by fault or negligence of any third party vendor. This includes hotels, transportation providers, and local operators participating in part for our services. 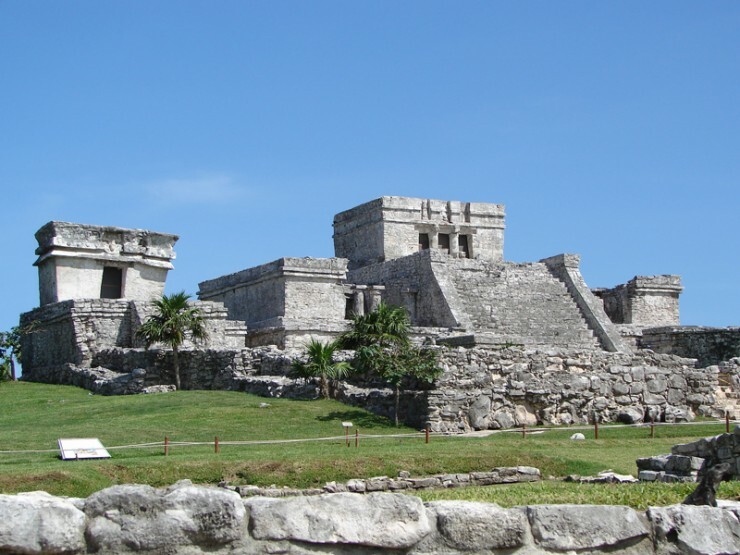 YATU and Utopia Tulum shall be held harmless for any expense caused by injury or accident, to any participants as well as any loss or damage of personal items while on our tours. We reserve the right to make any changes to services and itineraries, with or without notice, which may become necessary. YATU and Utopia Tulum are not to be held responsible for changes in itinerary beyond our control, this includes bad weather or hurricanes; any inconvenience or complication caused by a hurricane’s direct hit, near miss, or significant threat of a hurricane strike. There are no refunds due to flight cancellations or changes, strikes, labor disputes, lockouts, threats or acts of terrorism, acts of war or declared war.